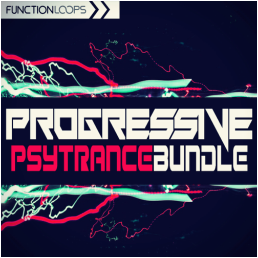 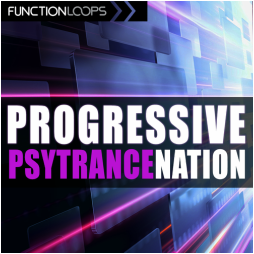 'Progressive Psytrance Bundle' from Function Loops contains over 1.4GB of Progressive Psy material featuring Drums, Basslines, Synths, FX and Vocals in 24-Bit WAV format. 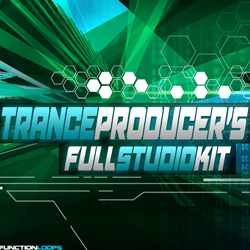 Also you'll find a soundbank for the Spire VSTi containing 53 presets and a bonus template for Ableton Live, as a free gift. 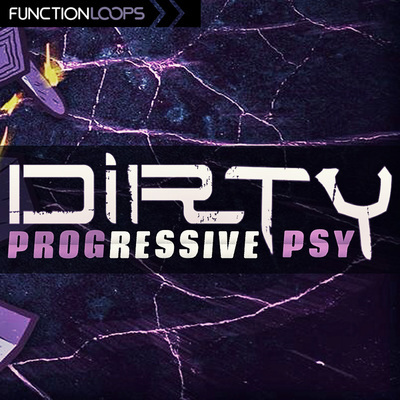 Get loaded with over 600+ sounds and take your Progressive-Psy tracks to the next level. 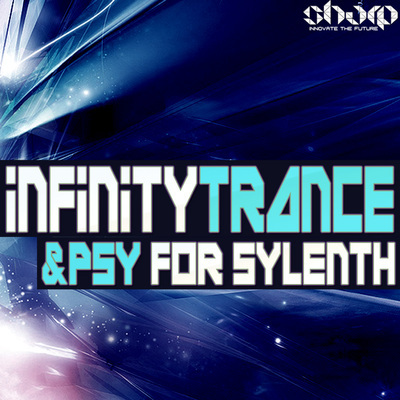 • 20 Psytrance Leads - Extra fat!